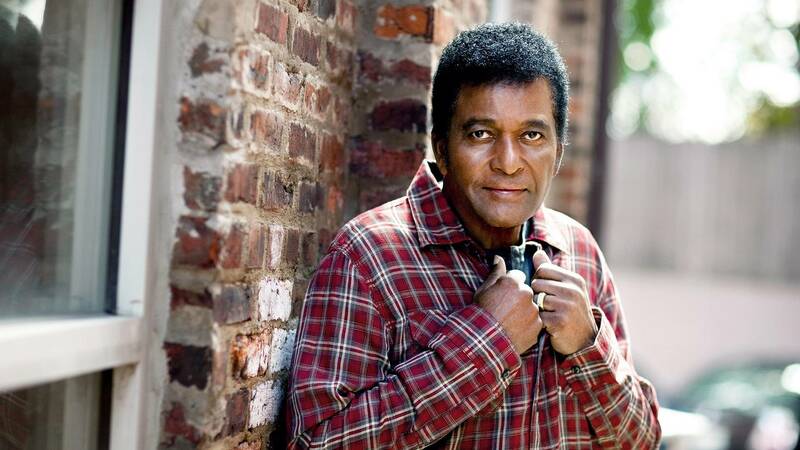 Charley Pride will be featured in a Feb. 22 "American Masters." New documentaries and special presentations will commemorate Black History Month through February and the spring. From Independent Lens documentaries exploring the various experiences of Black Americans, to American Masters programs that highlight famous artists who achieved success over prejudice and injustice, to historical programs from Dr. Henry Louis Gates, Jr. and Stanley Nelson, viewers will gain a deeper understanding of African American history and culture. Charm City(debuting at 9 p.m. April 22), a critically acclaimed film that profiles a group of police officers, citizens, community leaders and government officials in Baltimore who are grappling with the consequences of violence and trying to reclaim their city’s future. Charley Pride: I’m Just Me (debuting at 8 p.m. Feb. 22), which reveals the complicated history of the American South and its music through the life of country star Charley Pride.